Chem-Dry ProClean, carpet cleaning in Kenmore offers a premium carpet cleaning service backed by technology and research of the largest carpet cleaning franchise in the world. 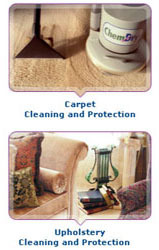 Our carpet cleaners service the Kenmore and surrounding areas. 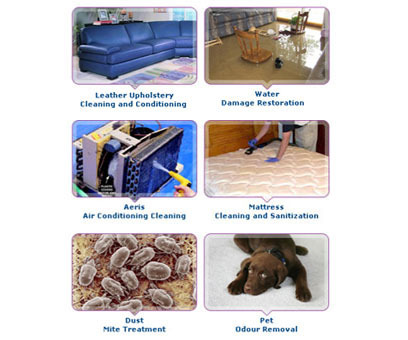 Our carpet cleaning service uses a water based low moisture carpet cleaning system leaving carpets, rugs and upholstery drier, cleaner and healthier. Chem-Dry ProClean carpet cleaning in Kenmore is geared towards providing a premium carpet cleaning service with well trained carpet cleaners & carpet cleaning technicians combined with world class cleaning chemicals to give customers the very best carpet cleaning service, rug cleaning, upholstery cleaning and tile cleaning results possible. Chem-Dry ProClean, Carpet Cleaning in Kenmore is comprehensively insured and our work is fully guaranteed. 80% of our customers are repeat and referral business, which serves to highlight our commitment to being a quality service provider.